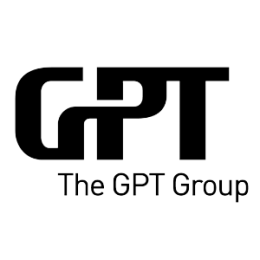 Listed on the Australian Stock Exchange since 1971 the GPT Group is today one of Australia’s largest diversified listed property groups. Supply Chain Cover have supported GPT in understanding the supply chain benefits their property portfolio provides to existing and potential clients taking into account current and future road , sea and air infrastructure . An extensive review of the eastern seaboard infrastructure and the potential of impact of future changes has provided GPT with a series of tools and insights that previously did not exist.